Family owned and operated since 1960, Quality Pest Control & Environmental Services, provides Commercial and Residential Pest Control Services. Our areas of service include Greenville, Pickens, Anderson, and Oconee Counties in Upstate South Carolina. Scott Durham is a Food Safety/Hygiene Course & Pest Control Service Graduate From A.I.B. International with Food processing , sanitation, and hygiene. Scott is a Termidor Certified Professional as well as a Master Termite Technician. You can keep your local mosquito population under control by limiting their habitat on your property using the right barriers and repellents. If you think your property or home may have termites it is important to have a licensed profession assess the situation. If your home or property has a fire ant problem Quality Pest Control offers large scale fire ant control by the acre. Whether squirrels, rats, mice, or other rodents, larger pests can create havoc and be more than a minor nuisance in your home or business. We use ÆGIS Microbe Shield Technology to treat and prevent sick building problems in hospitals, offices, schools, hotels, restaurants, stores and more. Quality Pest Control offers GMP inspections and consulting services according to ASI standards. If you are having issues with pest control whether it's a residential or commercial property Quality Pest Control is here to treat all your needs. Located in Salem, SC, we serve clients in Salem, Lake Jocassee, Lake Keowee, Tamassee, Six Mile, Walhalla, White Harbor, Cateechee, Newry, Richland, Seneca, Clemson, Sunset, Pickens, Westminster, Easley and surrounding areas. We also serve the following communities Keowee Plantation, The Cliffs Communities, The Reserve at Lake Keowee, and Keowee Key. 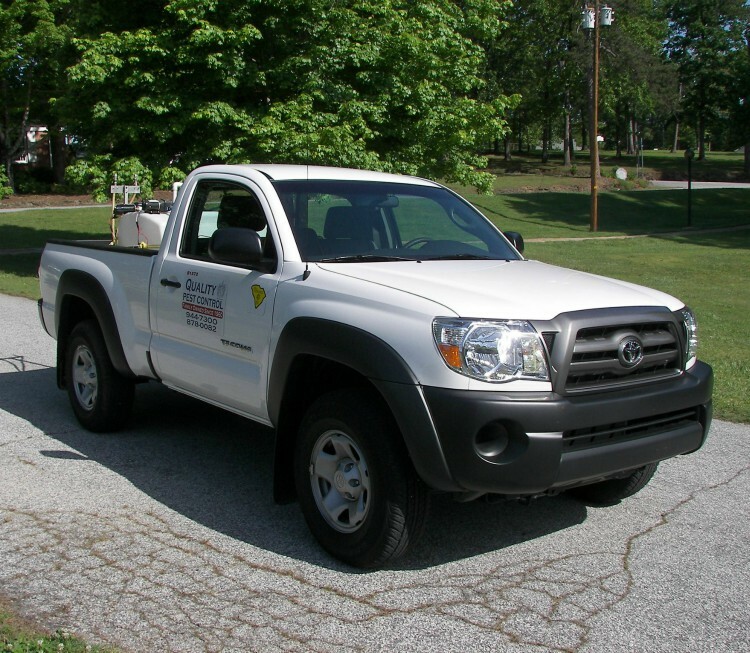 Interested In Our General Pest Control Services? Call Quality Pest Control For All Your Residential And Commercial Needs. Get in touch today for all your pest control needs.